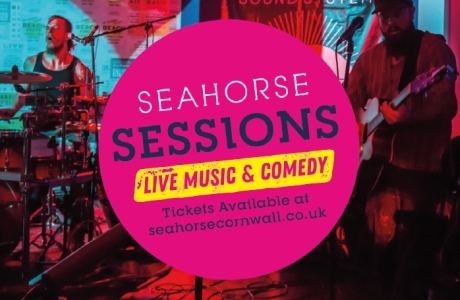 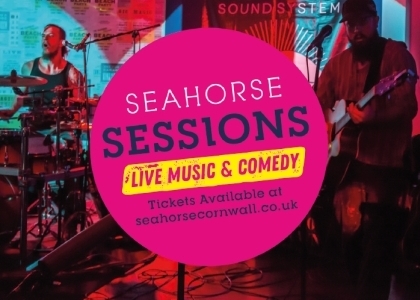 Eat, Swim, Play and Party at The Seahorse! 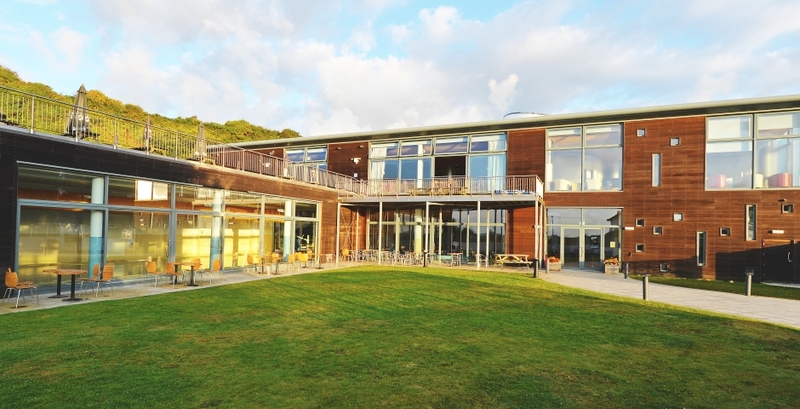 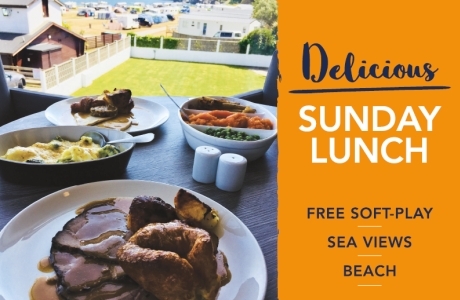 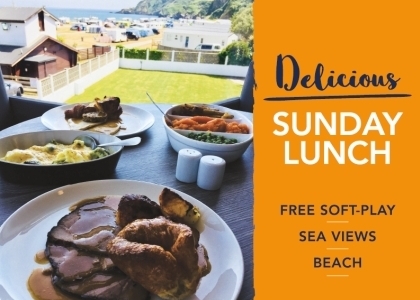 Sheltered under the cliffs and with stunning sea views between St Austell and Mevagissey, this fresh and vibrant leisure venue is a wonderful setting for a day out with friends, family or just to get away from it all! 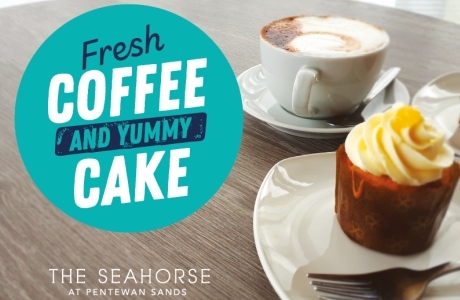 Whether you want to chill with a coffee, splash in our two indoor swimming pools, watch your little ones play in the soft play zone, or just make the most of the view with a relaxing meal and a glass of wine, The Seahorse offers you a choice of ways to spend your time with us. 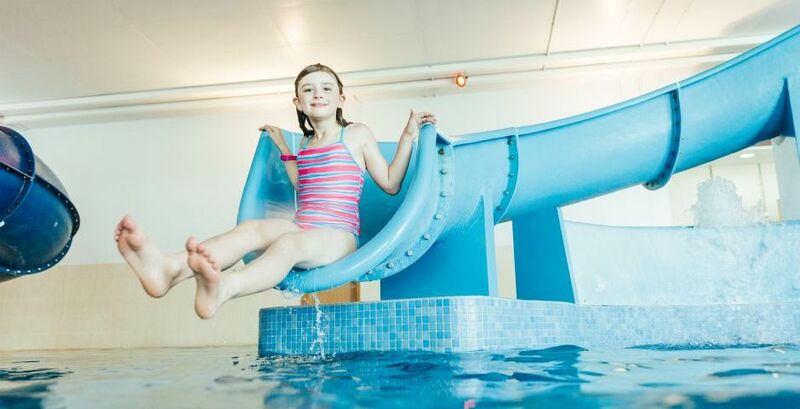 Please note, during the peak weeks (25 May - 1 Jun and 20 Jul - 31 Aug) the swimming pools are limited to Pentewan Sands Holiday Park and Heligan Campsite customers only. 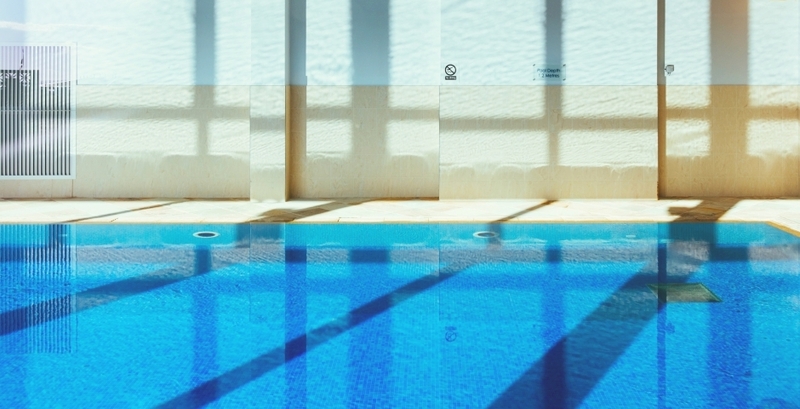 At all other times, non-residents are welcome to come and use the swimming pools. 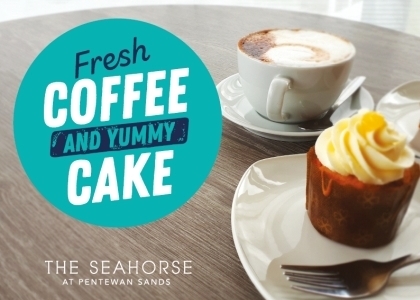 The Seahorse restaurant, soft-play, arcade and entertainment remain open to everyone at all times of the year (opening times below), we look forward to welcoming you. 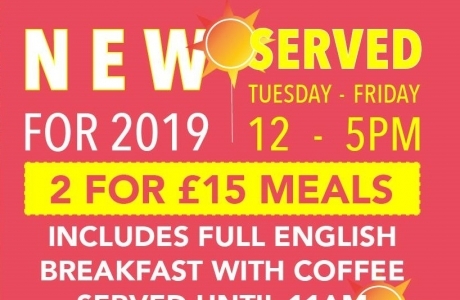 *Swimming pool open 9am - 6pm. 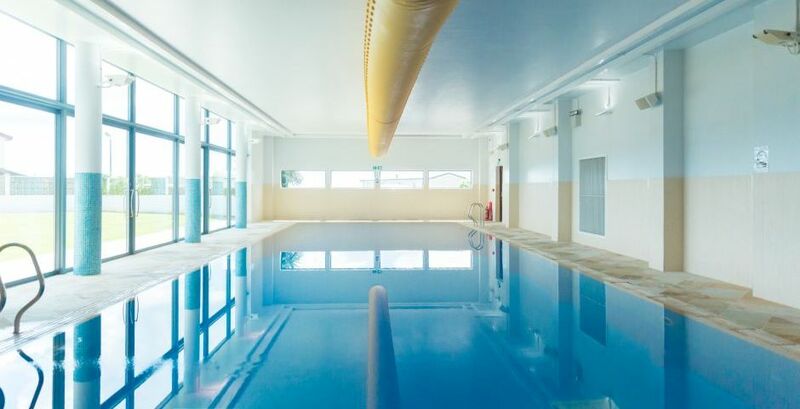 Please note, during the peak holiday weeks (25 May - 1 Jun and 20 Jul - 31 Aug) the swimming pools are limited to Pentewan Sands Holiday Park and Heligan Caravan and Camping Park customers only. 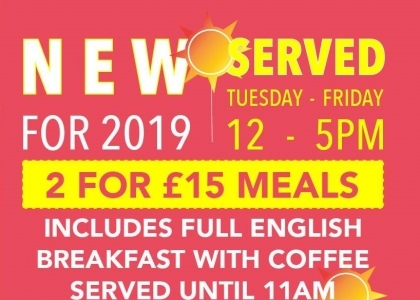 We apologise for any inconvenience caused. 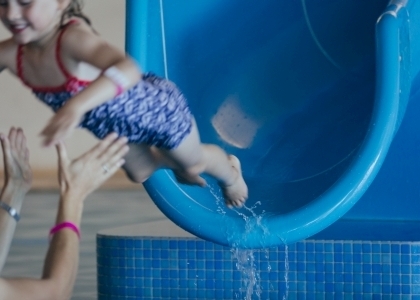 At all other times, non-residents are welcome to come and use the swimming pools. 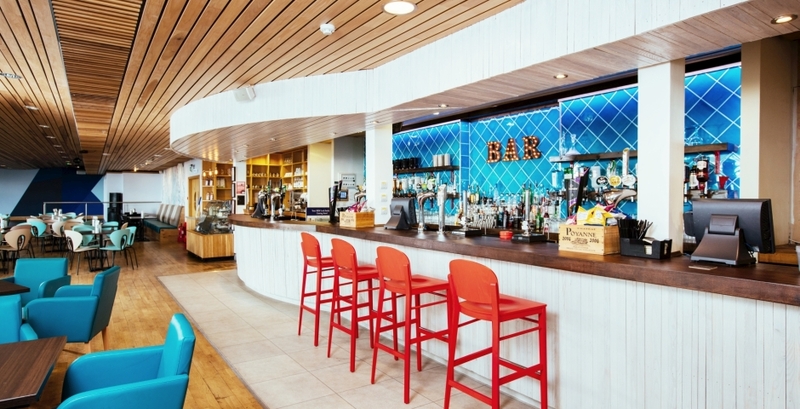 The Bar and Restaurant are open to everyone all year round! 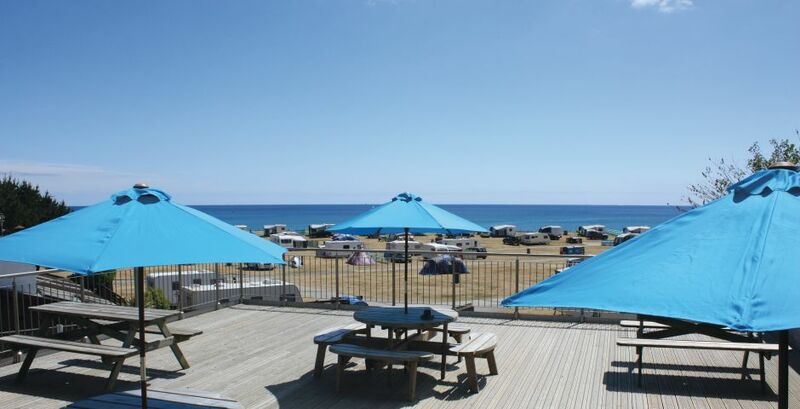 Staying at Pentewan Sands Holiday Park?